The land of Luukessia is lost. 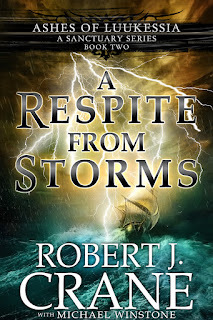 The last survivors, Jasen Rabin and Alixa Weltan, have fled a cataclysmic event and find themselves in a desperate situation, all alone amidst an endless sea – and a ship filled with strangers. But hope is not lost; with the aid of Captain Burund and First Mate Kuura of the Lady Vizola, Jasen and Alixa will pursue the sorcerer responsible for the death of their village, Terreas. New lands await, as well as new adventures, and old legends reappear to give them aid in their quest. 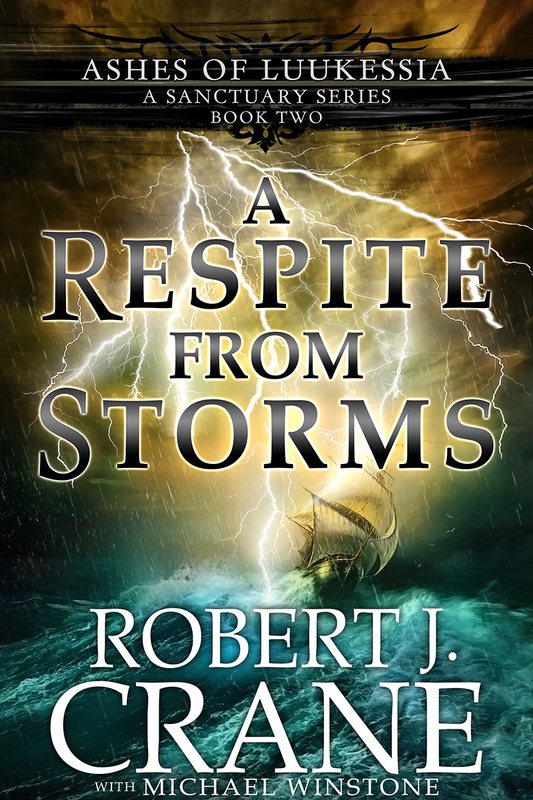 A seemingly unending spate of storms stand between them and their goal – revenge. For though Luukessia may be lost, its last survivors remain. Fighting on to their destiny.